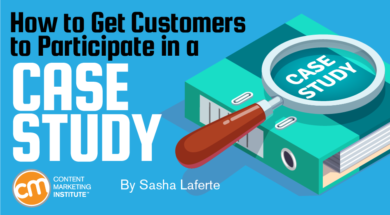 Sasha Laferte is Curata’s content marketing manager. She's written for several digital marketing publications including Young Women in Digital and HubSpot's Blog. Her experience spans writing content for marketing software companies to creating viral media for Wenner Media (the parent company of Rolling Stone and Us Weekly). Follow her on Twitter @SashaLaferte. Sometimes branding fails are caused by something getting lost in translation. For example, when Coors translated its slogan, “Turn It Loose,” into Spanish, it used a colloquial term for diarrhea. 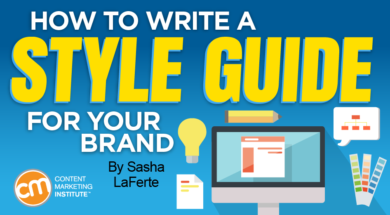 More often, though, branding fails happen because of a lack of a clear style guide, which can result in inconsistency or miscommunication among your content team.